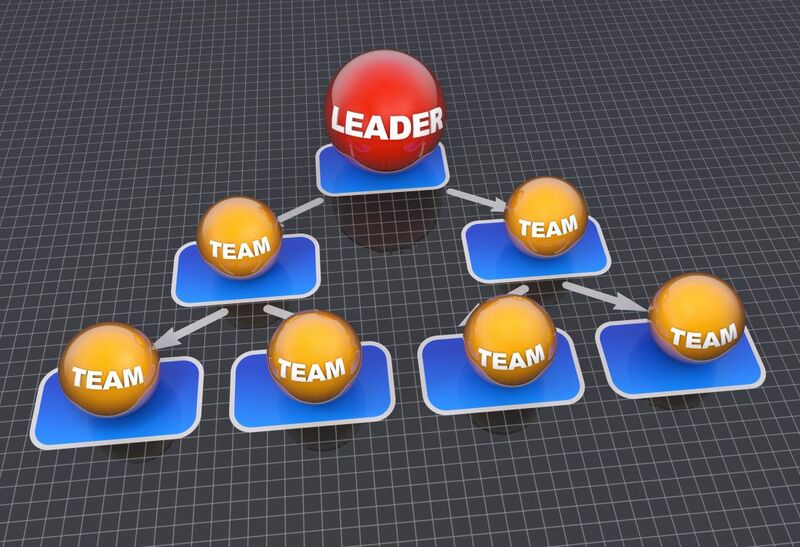 Organisational design is about ensuring your business is arranged in a way that delivers the business objectives. A robust structure (people’s roles, responsibilities and reporting lines) is key to implementing your business plan. Reviewing your organisation can eliminate many of the disconnects between your goals and how your business is setup – you need to put people in place where they will add the most value. We can help you identify your long term objectives, review the current structure, recommend necessary changes and update individual objectives to focus on delivering value to customers. Give us a call for a no obligation chat.